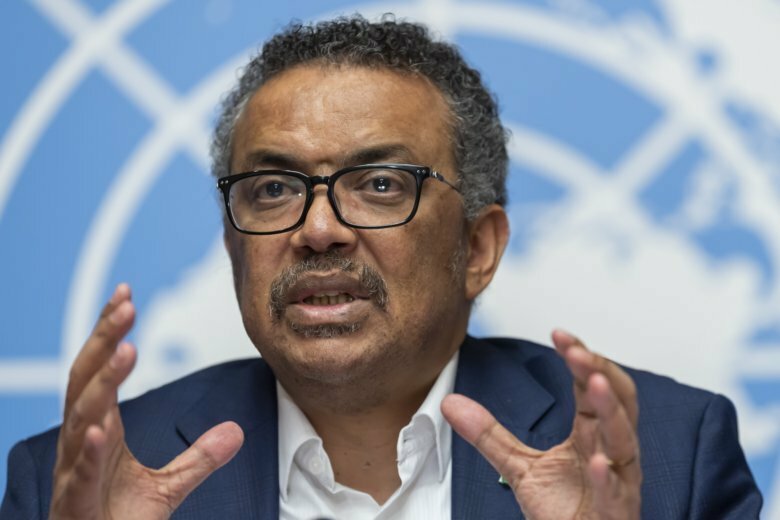 “Despite the incredibly difficult situation the outbreak has been contained in 11 out of the 28 communities that have had cases,” Tedros said. “You cannot say it’s failing when the outbreak is contracting,” he added. Doctors Without Borders described conditions at the epicenter in Congo as “toxic,” saying that government security forces were complicating the effort by trying to force people into treatment centers.